Throughout my 16 year career in Independent Senior Living, I have discovered the greatest passion and compassion for our country’s richest history. It is such a pleasure to be surrounded by individuals who show such a zest for life and who live each moment to the fullest. It is our desire at Sierra Regency to be inspirational and dedicated to each of our residents and encourage them to live life to the fullest. We pride ourselves on excellent services and our compassionate team members. I see firsthand how quickly our new residents realize that our community’s environment allows them to feel at ease and gives them the ability to thrive. It is an exciting time when our residents start meeting new friends, building new relationships, discovering new hobbies and attending new social functions that they didn’t realize they would enjoy. It is so fulfilling to know that every day I have the opportunity to touch someone’s life. There is nothing better than being in an environment where I am surrounded by our amazing residents and dedicated team members. You can feel it in the air from the minute you walk into our community, it feels like home. I am so thankful for the opportunity to touch those lives that need us the most. We will continue to do our best and create environments that allow our residents to live life to the fullest. 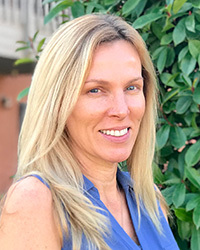 As the Marketing Director for Sierra Regency since 2005, Pamela considers it a pleasure to assist prospective residents and their families, in the process of introducing them to a new way of living. We strive to simplify and enhance the quality of life, by providing a compassionate environment, dignified lifestyle and a sense of security. Our goal is to ensure our residents experience the lifestyle that they deserve and are happy to call Sierra Regency Home! Michele is pleased to be the newest member of the leadership team. She started out at the front desk in 2009 and has recently moved into the business office. During her years here she has grown to love and admire our residents, learning new things from them every day which makes this such a great journey. Michele has an extensive background in customer service that spans thirty-five years in various capacities. She welcomes any and all residents to come to sit and chat with her! Although she is no longer at the front desk, her door will always be open as she is eager to help answer any questions our residents or staff might have. 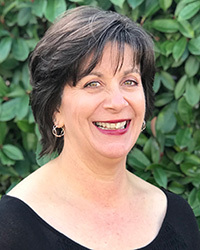 Michele hopes to bring compassion, understanding, and professionalism to our Residents at Sierra Regency. Genila has been with Sierra Regency since 2006 and still finds it to be such a blessing to come to work every single day. 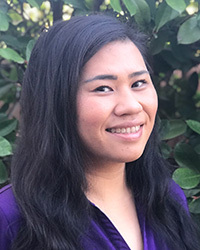 You will find Genila spending the day working closely with her three departments to reassure that the residents at Sierra Regency feel safe, secure and most importantly at home. It is so very important to her that all the residents know and feel that this is not only home but a place that they can depend on her and her team. Whether it’s a ride to the grocery store, a last minute doctor’s appointment, needing a carpet shampoo or even having a cup of coffee and a warm chat with the evening concierge at 11 pm in the lobby when they can’t sleep means the world to her. It is her pleasure to be a part of all the resident’s lives at Sierra Regency. She takes extreme pride in her job and loves what she does every single day. 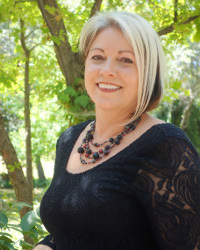 Janet started with us as a Med-Tech for our assisted living community, Gladding Ridge. She quickly advanced with our company to become the Life Enrichment Director at our other sister community Oakwood Village. 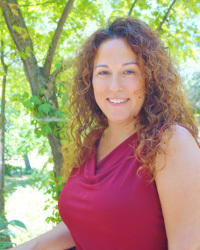 Janet has now settled into the position of Sierra Regency’s new Dining Service Director. Janet has 2 children; a 7-year-old boy, and an 8-year-old girl. Janet is here to greet residents and make sure they get the best food service here at Sierra Regency. Janet’s goal is to make the dining experience here delightful and hospitable. If you see Janet in the dining room, please stop to welcome her and introduce yourself. 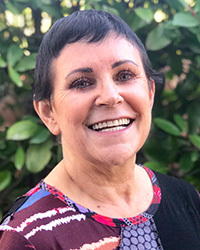 Noreen started working in January 2018 at Sierra Regency as the Life Enrichment Director. In this position, she plans activities in and out of the community for the residents. She also supports them in their daily group activities such as water aerobics, cards, and board games, putting and exercise. One of Noreen’s favorite things to do is finding and booking entertainment for the residents. With her background in classical music and musical theater, she enjoys bringing new talent to the community. She has also been busy finding local professional and amateur theater productions for the residents to attend. If asked about her job here, she says that all the different jobs she has had in her life led her here to this one. You can often see her walking through the halls planning the next trip or decorating for the next holiday or season. 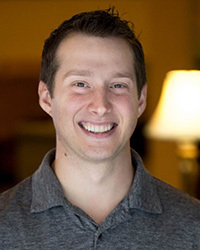 Paul Kelley has been with Sierra Regency since 2014 where he started as a line cook in the kitchen. 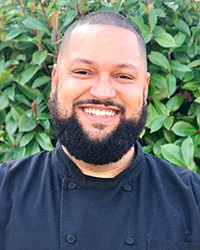 Paul quickly got promoted to Culinary Director in November of 2018. Paul has been cooking professionally for 12 years in places such as BJ’s Restaurant and Brew House, Bakers Square, and Marie Calendars. Paul finds it very rewarding to work with our senior population and has never felt more loved and appreciated. When Paul is not striving to provide exceptional services in the dining room at Sierra Regency, he enjoys spending quality time with his family. Sierra Regency is lucky to have such a dedicated and talented Culinary Director.